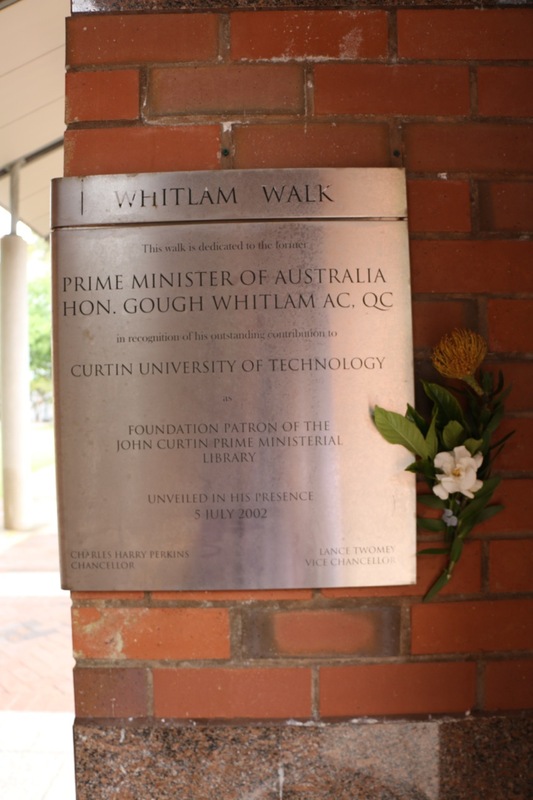 Since Gough died the other day there seems to be one great achievement left to be recorded – it seems to me that his passing has revitalised a broad desire to change for the greater good – apart from the standard detritus from the Cabinet we’re seeing many more elected officers standing for what’s right (not Right). Just an idea…. and ideas can change the world….